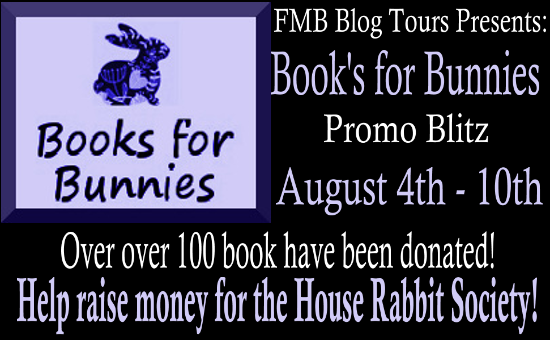 Paranormal Romance and More: Book’s for Bunnies! These two ladies have worked tirelessly in getting authors to donate eBooks’ for the event. 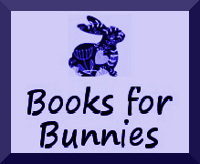 Currently there are over 100 eBooks that have been donates. Along with over 30 print books donated. Some of the print books are even signed by the author’s themselves.